Yippee! The UK PANDORA Black Friday promotion starts today! 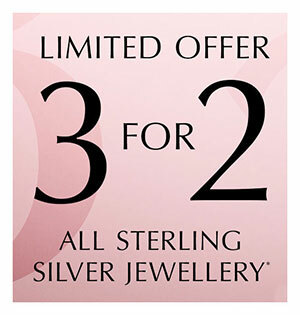 Receive a FREE PANDORA Fireworks Bangle with a £125 PANDORA spend. This promotion runs during from Friday 16th November to Monday 26th November 2018 and is available while stocks last both in store and online at the PANDORA UK eStore. The offer excludes sale or outlet products it is not valid with any other offer, promotion or voucher unless stated. A limit of one Gift per transaction applies to this Promotion. The FREE Limited Edition PANDORA Moments Bangle features a sparkling clasp which resembles an exploding firework. Glittering clear cubic zirconia stones make this a glamorous choice for the seasons parties or a special gift! Click here to read our overview on other Black Friday promotions around the world. Almost whole europ has this promotion but not in the Netherlands😂. Very curious wat our black friday action will be. Sorry but I haven’t heard anything yet for Netherlands but I will let you know if I find out. Got mine today. Its a beautiful bangle – possibly my favourite. However, mine does not have any engraving on it? Hi Dora I have my bracelet and love the clasp. Mine does not have the engraving either. Do you know if we will be getting the Star clap bangle in the UK. Thanks for keeping us updated on all things Pandora. Sorry but it looks like the Star clasp bangle is only going to be available in Asia. If you are interested in purchasing it please send me an email and I can pass on contact details of someone who can help. Hi there, Do you know if this bracelet is suitable for putting charms onto? The bangle is part of the PANDORA moments range and it is suitable for all of the standard PANDORA charms and pendants. 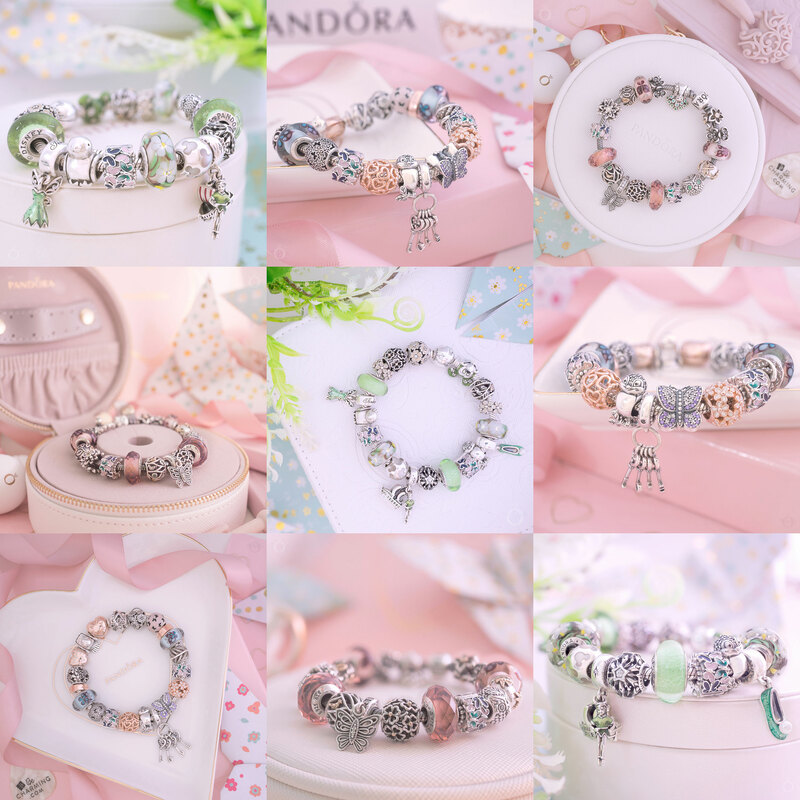 The only charms that won’t fit on it are the PANDORA Essence charms and the PANDORA Reflexions clips.